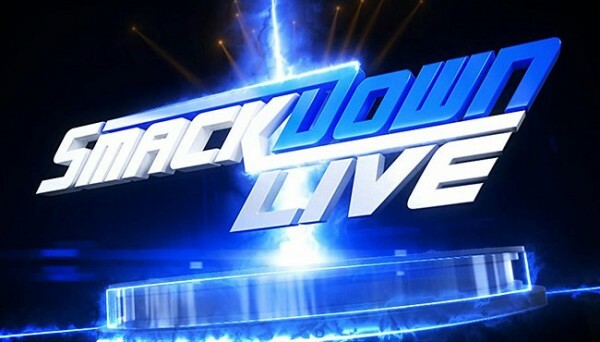 – PWInsider reports that Luke Harper is currently slated to return at this week’s edition of Smackdown Live. Harper has recently been off TV due to a wrist injury and been working at the WWE Performance Center to get cleared to returned to the ring. His Bludgeon Brothers tag team partner Erick Rowan recently returned to WWE TV and joined Daniel Bryan.